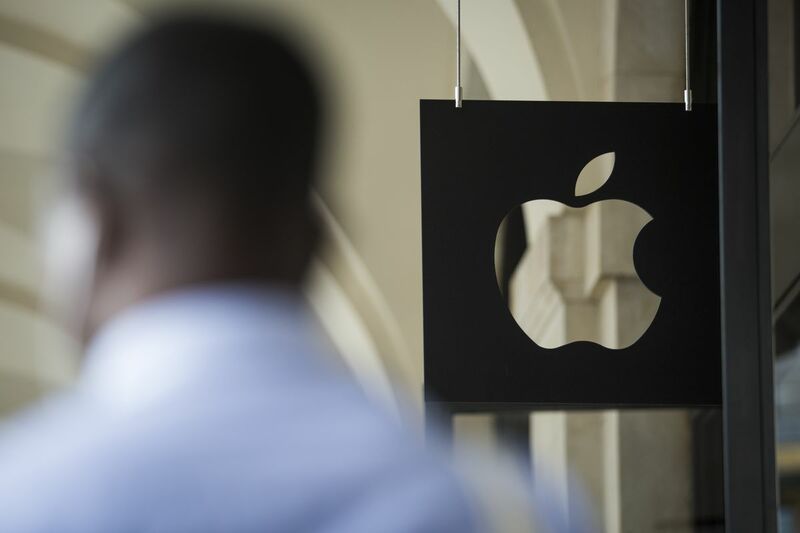 The U.S.A Federal Bureau of Investigation has charged a Chinese national working for Apple to court for stealing trade secrets. It alleges that engineer Jizhong Chen attempted to take key details from Apple’s (AAPL) secretive self-driving car project. Chen was arrested and charged last week, just before he was scheduled to fly to China, according to a criminal complaint filed in US district court in California. Apple said that if the confidential material got out, it would be “enormously damaging” for the company, the complaint said. It’s the second time in about six months that a Chinese national has been charged with stealing secrets from the Apple project, whose existence the company refuses to even acknowledge publicly. The cases come during heightened tensions between the United States and China over who will control the technologies of the future. This week, the US Justice Department filed sweeping charges against Chinese tech company Huawei, accusing it of trade theft, obstruction of justice and other crimes. Huawei has denied all charges. Chen first aroused suspicion at Apple when a colleague reported seeing him taking photos of the self-driving car project with a wide-angle lens earlier this month, according to the complaint. Apple launched an investigation, uncovering more than 2,000 files on Chen’s personal computer containing confidential information, the court documents said. Investigators said they also found that Chen had taken photos of sensitive information displayed on his work computer screen, a move that bypassed Apple’s monitoring of its networks. The FBI said the engineer acknowledged that he had also backed up his Apple work computer to a personally owned hard drive, which goes against company policy. Two photos in particular led to “instant criminal charges” against Chen, according to the complaint. One shows an assembly drawing of a wire harness for a self-driving car, and the other was a diagram showing how sensors interact with other parts of the car to make it drive autonomously. Chen’s lawyer didn’t immediately respond to a request for comment outside of regular business hours. Chen was released last week after surrendering his passport and posting $100,000 in bail. According to the complaint, he told Apple that he had downloaded information about the project onto his personal hard drive as an “insurance policy” if he lost his job at the company. Apple later found out that he had applied for two jobs at other companies, including at a Chinese autonomous vehicle firm that competes directly with Apple’s project. In July, Chinese engineer Xiaolang Zhang was arrested and charged with stealing trade secrets while working on the Apple self-driving project. Apple’s investigation into Zhang began after the engineer said he was leaving to work for Xiaopeng Motors, a Chinese electric vehicle startup. A spokeswoman for Xiaopeng Motors said that no Apple-related information was transferred to the company, and that Zhang has been dismissed.